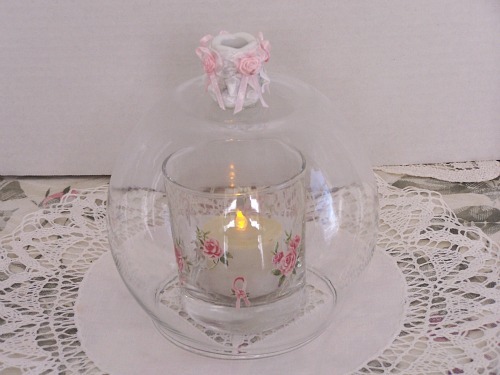 Glass Bell Cloche Dome Decorative Home Decor of today, and times past. Above you are seeing pictures of some Glass Cloches that I have repurposed, and are being offered in my shops. The first one at the top is the first Glass Cloche I had repurposed, and upcycled. This piece has sold with my shop at Etsy too. I used a glass fish bowl, or candy bowl. Added a upcycled ceramic knob with some pink ribbon, white lace, and with the drinking glass had added some rose decals to give a little bit more character with this. The second picture is a glass vase that was altered by turning it over, and adding a small mini candle holder at top for the knob. 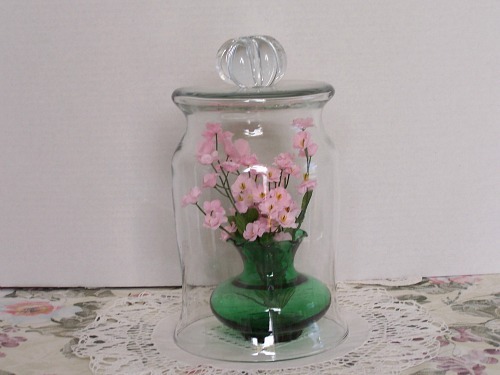 Inside the glass cloche is an Anchor Hocking Forest Green mini vase with some pink flowers that have been added. This item is still available with my shop at Etsy also. 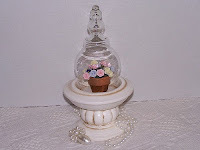 The last picture is a Glass Cloche made from a Vintage Trimont Candle Holder as the base, the glass is also from a wired candle holder, and soft pastel bouquet was done by Me, and added to the mini terra pot with a soft gold accent around the pot. You can see more pictures, and details for this item with my shop at Etsy as well. • Bell instrument like with music. The restaurant bell shaped cover used for plate of food to keep it warm. Also, a dome clay shaped oven used for baking the single loafs of bread. • The Cloche Hat which is a close fitting hat that women worn by flappers in the 20s. • Row Covering which was a row of coverings protecting plants from those cold temperatures. Basically, the Cloche was, and still is a rage in home decor. You will find websites that sell these different Cloche pieces, and some of them can be quite spendy too. To save cost you will find many crafters who have made these same pieces for a smaller cost. 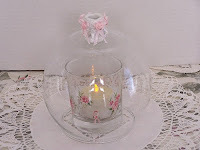 I myself enjoy making cloches, and then offering them to others to enjoy with my shop at Etsy, or also with my shop at Artfire too. I have viewed other crafters who have really made some beautiful pieces using vintage glass, or whatever pieces that they could find from Thrift Stores, and Yard Sales too. Cloches do have many uses. They can be very pretty, and can also be paired with many different things making a variety of different looks. Cloches are great for adorning mantles, counters, tables, some knick knack shelves, using floral arrangements or maybe a single flower, maybe show some precious photos in them or on them, show some seashells, ornaments, nests and birds, and so many possibilities. The pieces can be very versatile, and adorn any room in the home with all that you can do for your displays with them. Yes, I admit to liking Cloches, and having fun repurposing pieces into them too. I also adore some of the cheese tray Cloches by painting them, and adding some little touches of character with those too. Sorry, I could carry on with this, but do need to find a landing place with this. 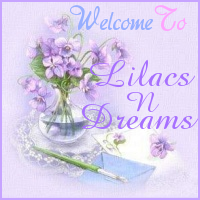 Thanks so very much for sharing your time with LilacsNDreams. I am happy to see you visiting, stopping by, and finding Me too. 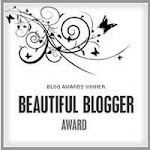 Don't be afraid to leave a comment, or add to this topic if you wish. 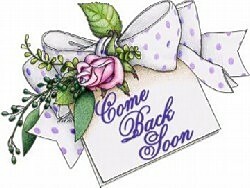 Have a wonderful day, and come back to visit again soon.